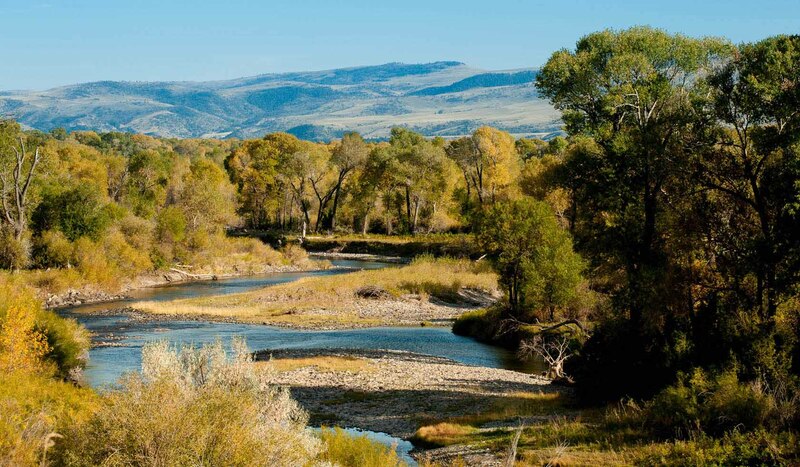 The Yellowstone is the last free flowing river in the lower 48 states. 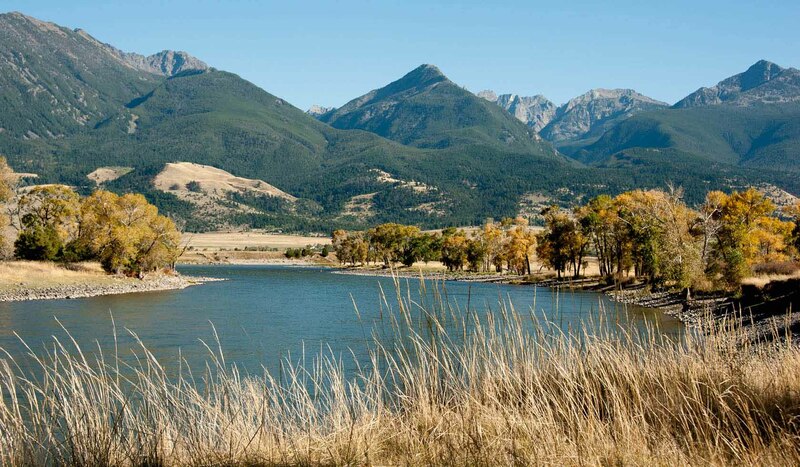 From its headwaters in Lake Yellowstone downstream 670 miles to the Missouri River in North Dakota, the Yellowstone River flows as it has for centuries, in its natural state, undammed and untamed. Clear, cool swift and challenging it offers fishermen and river runners some of the best water Montana has to offer. To fishermen, its blue ribbon waters are known world round for an abundance of big trout. 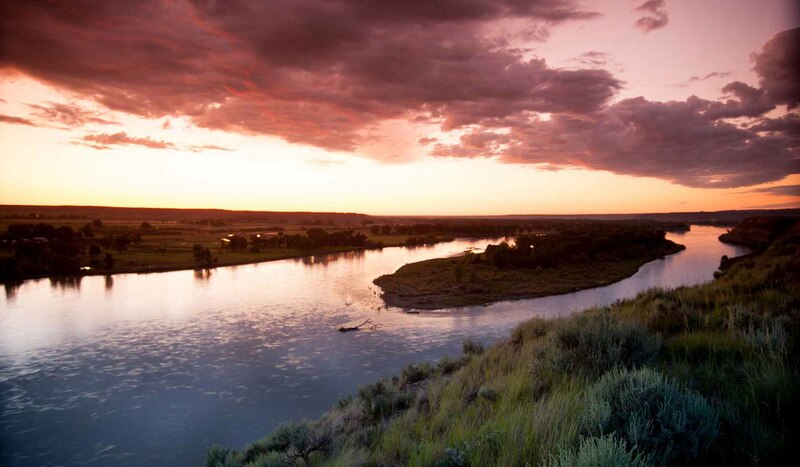 As it flows through Montana the big river goes through many changes - from steep-walled canyons where boulders churn its green waters to the eastern part of the state where the river broadens to take a lazy path through fertile farm country. 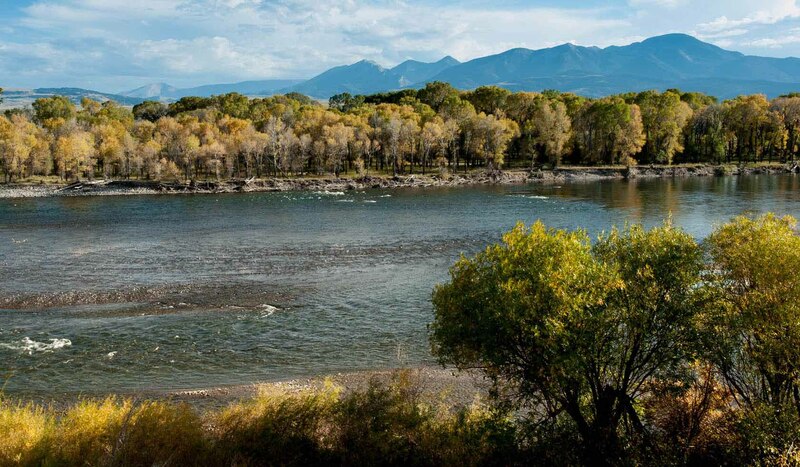 There are many opportunities for recreation along the Yellowstone River. Gravel along the river from Custer to Sidney often yields Montana agates (inquire locally or through Custer Country tourism region for guide services or rock hounding tips). Fishing and floating are two other favorite activities on the Yellowstone. Badlands scenery is abundant in Terry or Makoshika State Park (at Glendive) where you can drive to view awesome rock formations. 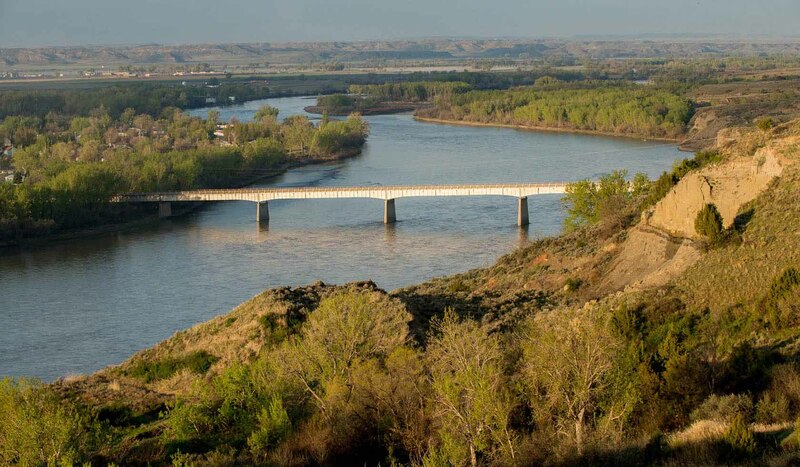 To follow the Yellowstone River, drive on I-90 until the junction with I-94 just east of Billings, then follow I-94 east. There are many communities and points of access to the river along this route. Continue on I-90 east if you want to make a side trip to the Little Bighorn Battlefield National Monument just southeast of Hardin off I-90.